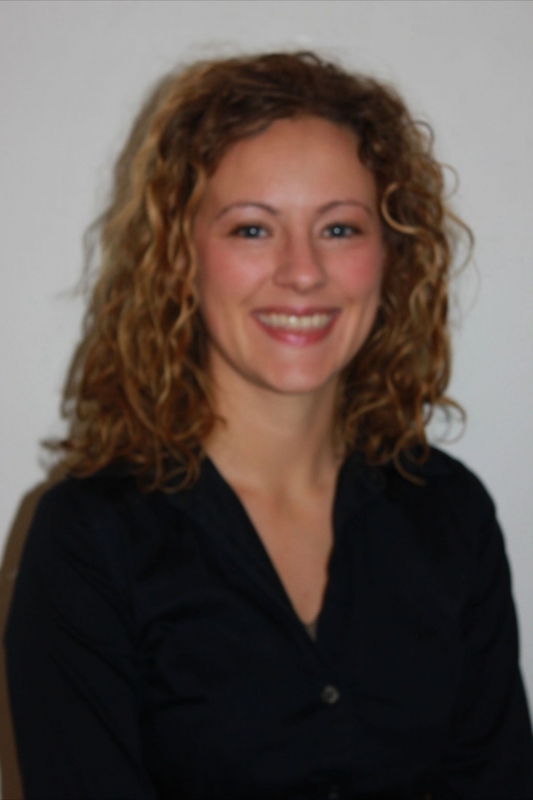 Kira Woolaver is a Naturopathic Doctor in Berwick, Nova Scotia. She graduated from the Canadian College of Naturopathic Medicine. Kira completed her Bachelors of Science at Saint Mary’s University. Having a family practice, Kira works with people of all ages and with varying health concerns. Her areas of interest include endocrinology, cancer and pediatrics. She strives to treat the whole person and believes that the patient needs to play an active role in their health to achieve wellness. She uses lifestyle and dietary counseling as the basis of treatment, and adds herbal remedies, supplements, physical therapies, acupuncture and/or homeopathy as needed.